One product. Infinite solutions. Four elements come together to create a honeycomb panel, and each element is customizable to the performance standards required to get the job done. Learn more about the different types of panels we offer below. Our core product. Used in numerous applications and industries. Stock sizing ranges from 4′ X 8′, 4′ X 10′ and 4′ X 12′ with various honeycomb cell sizing and thickness available. Lightweight meets rigid. Whether you’re creating a unique installation with specific weight requirements for your graphics project, or you’re installing large indoor graphics displays that require a seamless finish, our panels have you (and your space) covered. Our production capabilities include panels as large as 5′ X 10′ or 4′ X 30′. Our panels have been used in the clean room industry for over 20 years.  The Pacific Panels aluminum panel bonding process insures that all volatile organic materials are removed from the aluminum honeycomb panels during manufacturing. Testing of the finished aluminum panels has shown no detectable outgassing from panel components. Specialized closeouts? Specific inserts? 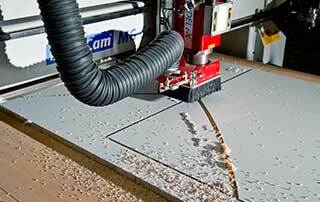 Intricate CNC routing to .015″? This is our specialty. Expert craftsmanship and years of technical experience working with composite panels help you create the exact solution for your innovative design needs.